← A Snowball’s Chance in Cairo: The ICC To Intervene in Egypt? The ICC and Iraq: “A Pinochet Moment”? 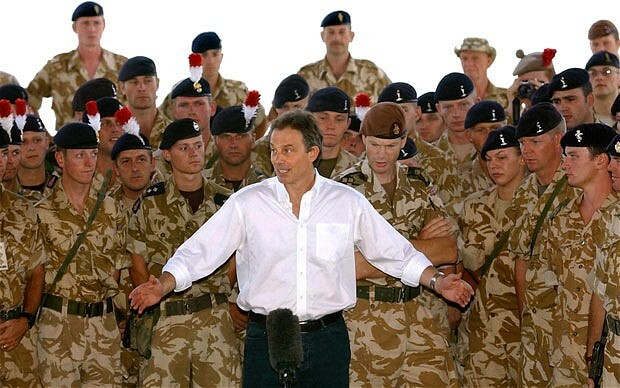 A formal complaint has been lodged at the International Criminal Court (ICC) requesting that senior British military and political officials – including General Sir Peter Wall, former Defence Secretary Geoff Hoon and former Defence Minister Adam Ingram – be investigated for their alleged responsibility for war crimes committed during the war in Iraq. The complaint was filed by two groups: the European Centre for Constitutional Rights (ECCHR) and Public Interest Lawyers (PIL). 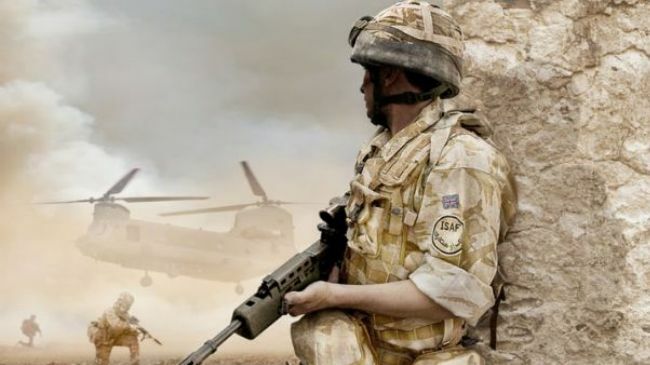 The UK government has vociferously rejected any notion of the ICC investigating British officials, maintaining that enough is being done to ensure that any abuses by British troops are investigated and prosecuted. This isn’t the first time that the ICC has been asked to investigate alleged atrocities committed by intervening powers in Iraq. The ICC’s Office of the Prosecutor has received hundreds of such requests. In 2006, former ICC Chief Prosecutor Luis Moreno-Ocampo dismissed the idea of an official investigation on the grounds that the alleged crimes were not of sufficient “gravity” to warrant further investigation or prosecution. Less clear are [Ocampo’s] views on Iraq,” the cable states. “Ocampo has said that he was looking at the actions of British forces in Iraq — which … led a British ICTY prosecutor nearly to fall off his chair. Reports of the former Prosecutor’s recalcitrance fit well with the view that Moreno-Ocampo sought to mollify and accommodate US political interests with the ultimate aim of improving the tumultuous relationship between the world’s superpower and the fledgling new court. This is incisively explored in David Bosco‘s new book, Rough Justice: The International Criminal Court in a World of Power Politics. Still, this apparent accommodation to Western powers has come at a significant cost to the ICC’s legitimacy and reputation. For many, this is particularly evident in the growing perception of the Court as an institution applying uneven justice and only targeting weak states. This issue was eloquently covered in a recent article by Professor William Schabas, entitled The Banality of International Justice. Will Iraq present the ICC with it’s “Pinochet moment”? It is undoubtedly too early to tell. Still, there are those who believe that the Court can only survive in any meaningful way if it investigates and prosecutes Western officials. For them, it seems that investigating alleged British abuses in Iraq might just be an opportunity the Court can’t afford to miss. This entry was posted in International Criminal Court (ICC), Iraq. Bookmark the permalink. 5 Responses to The ICC and Iraq: “A Pinochet Moment”? Given that the Court has announced that it is investigating not only the Russo-Georgian war of 2008 but may be required to act on claims of war crimes committed in the occupied Crimea by Russian and pro-Russian forces( the so-called “little green men”), the moment of truth is fast approaching for it to prove itself to be as tough with the high and mighty as well as the weak and friendless!